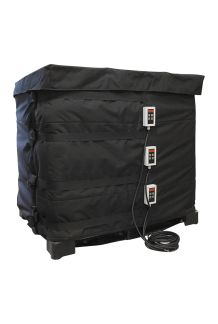 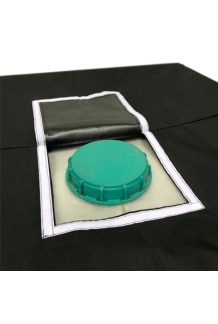 Our IBC jackets are designed to protect any product sensitive to temperature changes whilst being transported or whilst being stored. 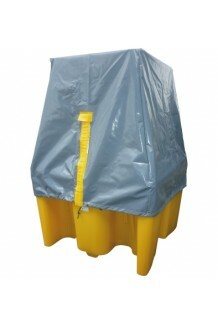 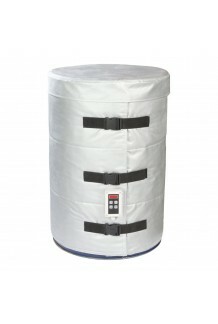 We have IBC jackets for any types of IBC containers. 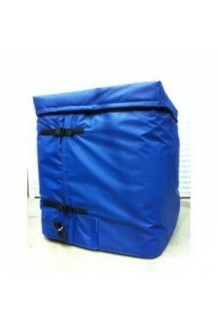 The jacket can be fitted and removed quickly and easily. 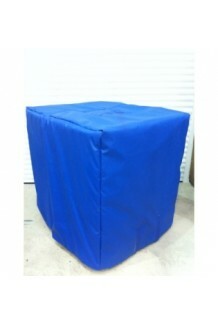 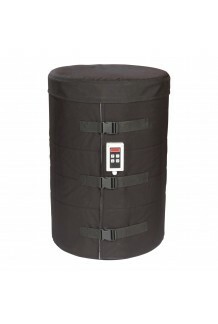 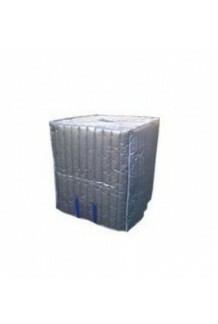 The IBC covers and jackets are durable and made for a container environment where they are being transported & handled.